Cherry Hill is a horse trainer and breeder. For many years she was a judge and taught university-level courses in horse management and training in the United States and Canada. 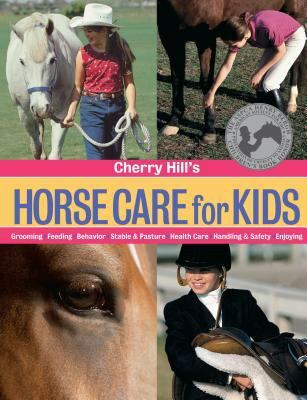 She is the author of 24 equestrian booksHill, Cherry is the author of 'Cherry Hill's Horse Care for Kids' with ISBN 9781580174077 and ISBN 1580174078.